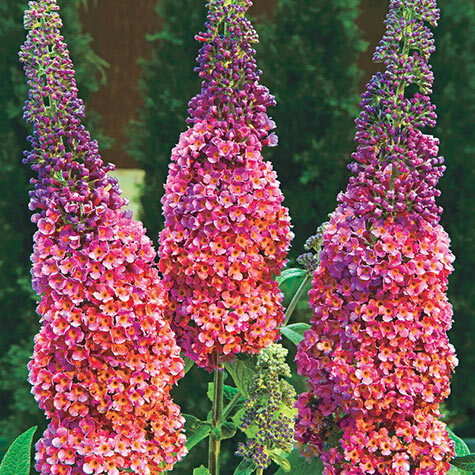 Bicolor Butterfly Bush | Gurney's Seed & Nursery Co.
Attract butterflies and hummingbirds with sweetly fragrant panicles in a colorful mix of lavender, butterscotch-yellow and orange. 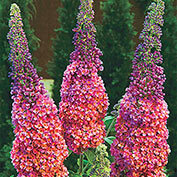 Grows 6-to 8-ft. tall and blooms from late summer to fall. Excellent for cut flowers. Deer resistant. Plant in full sun. Zones 5-9. Color: Lavender, butterscotch-yellow, and orange. 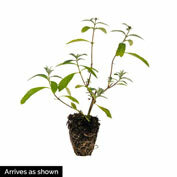 Foliage: Dark green, lanceolate leaves 4 - 10 inches long, white and gladrous beneath. Blooms: Mid summer to fall for several weeks. Flower Form: Lilac-like, long terminal panicles up to 10 inches long of a masse of tiny star-like flowers. 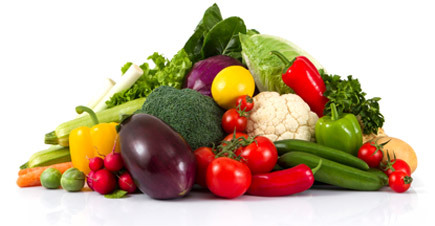 Growth Rate: Fast growth rate once established, which takes approximately 6 - 8 weeks. Pruning: Cut back old flowering stems close to the base in early Spring as new growth begins. Comments: The first Buddleia to offer different colors on one panicle. Fragrant lavender, butterscotch-yellow and orange blooms blended together to form a striking color display. Makes a wonderful backdrop for flowers, perennials and shrubs. The butterflies obviously love this buddleia too! Unable to ship to: AE, AK, GU, HI, OR, PR, WA.